For adults and teens, we recommend one to two ounces each day. Incorporating this amount into your daily diet activates your body’s response to the positive effects of Trévo’s super-nutrition. 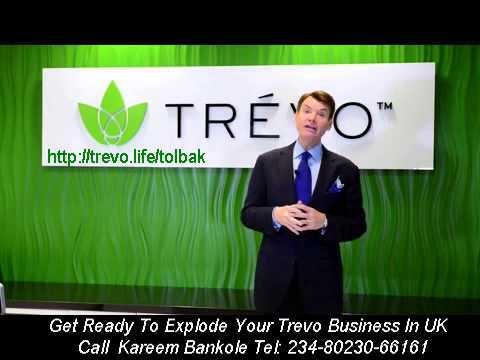 If taking two ounces per day, you can enjoy Trévo’s delicious nutrition in either a single two-ounce serving or in two one-ounce servings. Additionally, you can take Trévo with or without food. Children between the ages of 2 and 12 should consume 1⁄4 ounce or 7 ml for every 20 pounds of body weight, not to exceed one ounce per day.